The Type S Road Rotor 3D+ power meter set consits of the Type S power meter spider, the Rotor 3D+ aluminum-crank set, PraxisWorks chain rings and chainring bolts. Unfortunately this bundle is no longer available in all crank lengths. 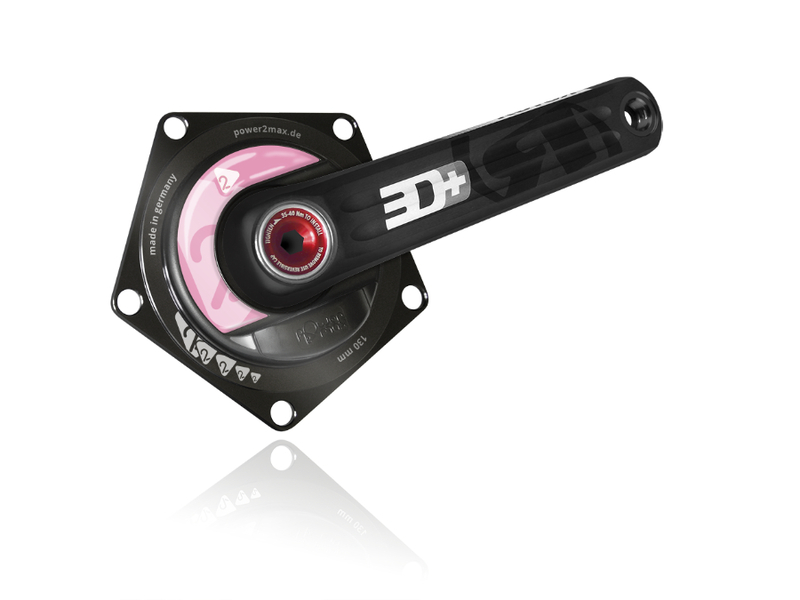 Here is our alternative for you: NGeco Rotor ALDHU Powermeter-Set Road.